When I lost contact with a dear friend, I wrote this song as a message to her, in the hope that she would find strength from within. 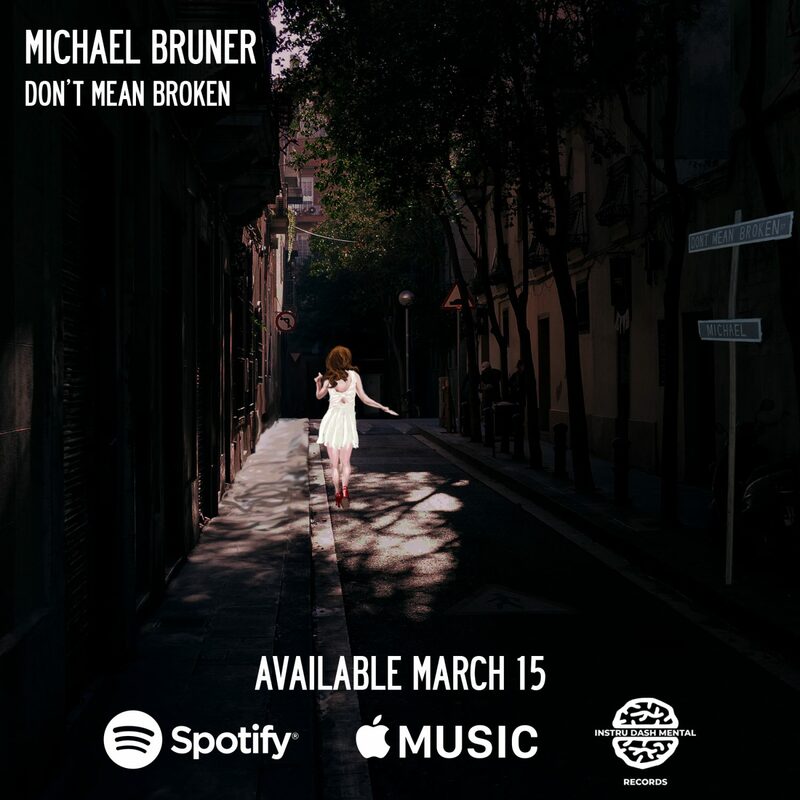 “Don’t Mean Broken” speaks to those who may lose direction in the co-dependence of others. It was brought to light as a collaborative effort between me and independent record label Instru Dash Mental in the summer of 2018. The recording sessions took place in Instru Dash Mental studios in Frankfort, IN, and my own Music Box Studios in Bloomington, IN. A special thanks to Tato Bolognini who recorded drums at Berequetum studio in Montevideo, Uruguay; Marco Messina on bass; and my brother Gabe Bruner on keys.